Natsumi’s is just one of the passionate voices that belong to the nursing students from Miyagi Prefecture who participated in the TOMODACHI J&J Disaster Nursing Training (DNT) Program’s U.S. Study Trip this August. 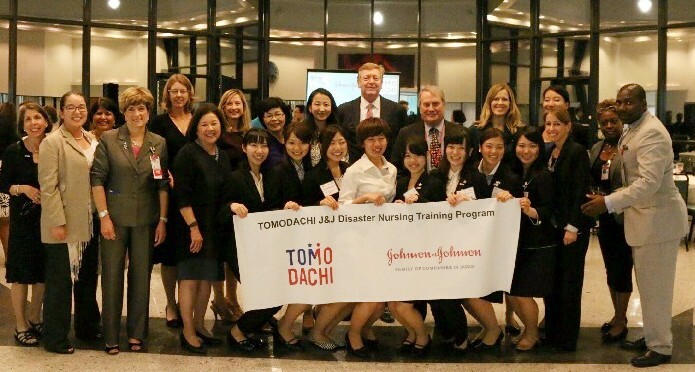 Sponsored by the Johnson & Johnson Family of Companies, this program supports capacity building of nurses in the Tohoku region by focusing on the field of disaster medicine. 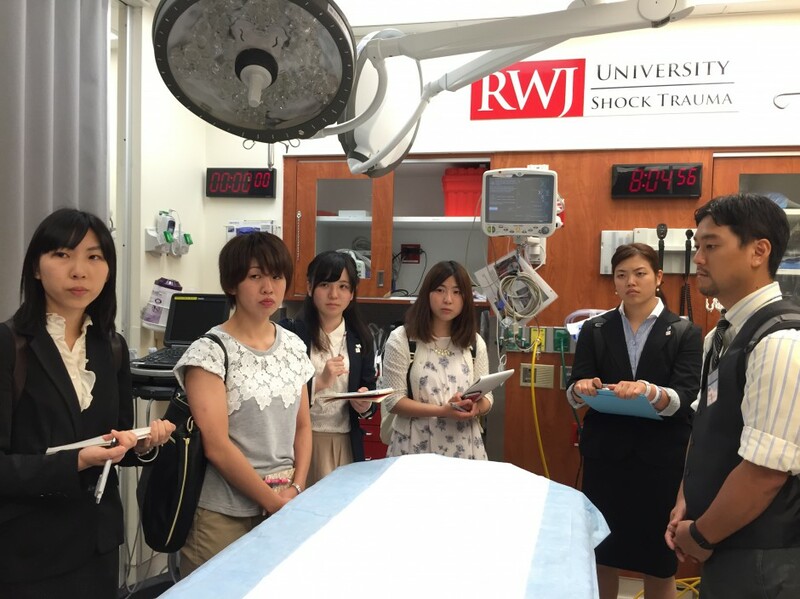 For its inaugural year, the TOMODACHI J&J DNT Program took eight nursing students from Miyagi prefecture to New York and Washington D.C. from August 10 to 24. In New York, the students (who had all experienced the 2011 Great East Japan Earthquake), met with 9/11 families and first responders, and listened to their stories while sharing their own experiences. They also met with Japanese medical professionals to learn about the issues surrounding mental health, as well as fellow nursing school students at well-known universities. In Washington, D.C. the participants learned about the way the United States handles disasters and different types of disaster preparedness, from natural disasters to terrorism to infectious diseases. They experienced hands-on training, donning and doffing suits in case of an Ebola Outbreak, and also connected with fellow nursing students at Johns Hopkins School of Nursing, the Uniformed Services University Health Sciences Center Daniel Inouye School of Nursing, and the Center for Disaster and Humanitarian Assistance Medicine. The two-week long study trip culminated with an evening reception hosted by Children’s National Health System, where the students shared their experiences and lessons learned from the program, as well as presenting their ideas for applying their new knowledge to their studies and career goals.